One of the ways that Jesus avoided potential discouragement amidst difficult circumstances was to focus on God’s will. The ultimate test of submission to his Father’s will takes place in the Garden of Gethsemane, where his suffering spirit cries out, “Abba, Father, all things are possible for you. Remove this cup from me. Yet not what I will, but what you will” (Mark 14:36). But how did Jesus get to this ultimate point of surrender? What steps did he take? And how can we follow? One of the practical ways that Jesus did this was to give his undivided attention to the roles to which his Father had called him. For instance, he was appointed to be a prophet (Luke 4:43, Mark 6:4), priest (Heb. 4:14), and king (Matt. 2:2; 27:11). As his teaching ministry matures, Jesus communicates his growing understanding of these roles and his desire to faithfully fulfill them. The fact that these roles are increasingly prominent in his thinking is evident even in his choice to return to the danger zone of Jerusalem for, in his words, a prophet must die there (Luke 13:33). Jesus claims that he is greater than the temple (Matt. 12:6), the prophet Jonah (v. 41), and the wise king Solomon. He thus elevates himself and his message of the kingdom to be greater than, and the fulfillment of, the three greatest institutions in Israel—priest, prophet, and king. One of the practical implications of Jesus’ pattern is that you and I can live through our discouraging circumstances by giving our undivided attention to the roles God has called us to. I have discovered that when my focus is on being faithful in these roles, I give less consideration to my circumstances–no matter how difficult– and how they make me feel. So what roles has God called you to fulfill today? 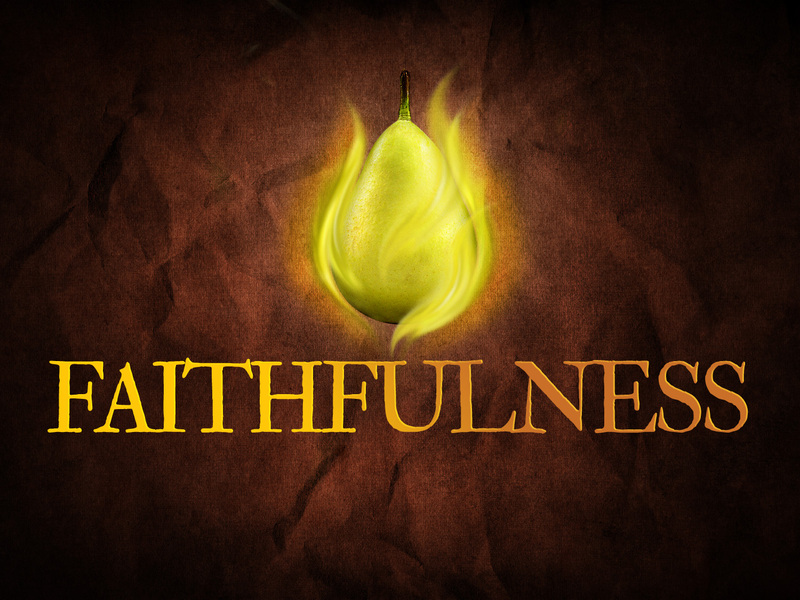 Is your focus on being faithful or on the difficulties that surround you? Perhaps this is one of the secrets that Jesus discovered that gave him the grace to live through imperfect times and still become the perfect prophet, priest, and king. 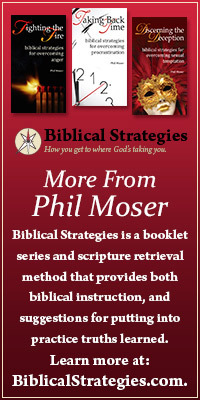 This entry was posted in Biblical Strategies and tagged discouragment, faithful, faithfulness, God's will.